Business owners in need of visually appealing and sturdy office furniture can turn to the experts at Reusable Office Interiors. 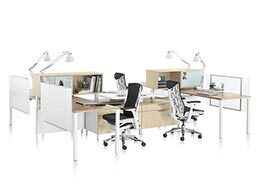 We offer top-of-the-line gently used and remanufactured office furniture from respected manufacturers such as Herman Miller, Knoll, Steelcase, Haworth, Teknion, and others. By offering furnishings from these well-known brands, we are able to ensure our customers receive high-end products that are sure to impress employees and customers alike. Additionally, because the office furniture we offer is gently used and remanufactured, our clients are able to save a good deal of money while investing in products they love. Whether you are in need of a single desk set or need to furnish an entire office building, we are able to help you. 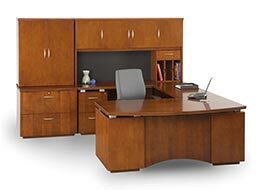 We offer a wide variety of office furnishings for business owners across the country. 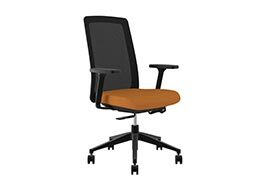 We can provide you with beautiful and long-lasting office chairs, desk sets, cubicles, training tables, conference room furniture, reception furniture, ergonomic furniture, and so much more. 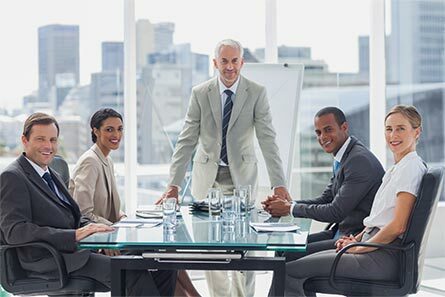 In addition to providing our customers with top-quality office furniture, we also offer exceptional services to ensure our clients have as stress-free of an experience as possible. Our highly experienced, professional team can help you with office interior design to make certain your workspace is arranged in an aesthetically appealing and functional manner. We can also deliver and install all of your new furnishings for you so that you don’t have to worry about doing any of the heavy lifting. 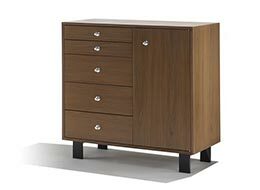 Plus, our team of office furniture liquidators can liquidate any unwanted furniture you have, which can allow you to obtain funds to help offset the cost of the new furniture you are investing in. And as an environmentally friendly company, we will also be pleased to recycle any eligible items for you. This will help reduce the amount of waste that ends up in landfills, which can even earn you a tax credit. If you would like to learn more about the workstations, ergonomic furniture, desks, file cabinets, office chairs, and other used office furniture we offer to business owners, contact Reusable Office Interiors today. We will be happy to answer any questions you have and tell you more about the exceptional products and services we have available.